Please join us for a plant tour of Coil Pro Machinery Incorporated, hosted by Jeffrey Gagnon. The tour will be followed by dinner and a short presentation at Pagliacci’s Italian Restaurant located on 333 East Street (Route 10) in Plainville. Coil Pro Machinery has been designing and manufacturing in house custom-built coil-processing equipment for all facets of the coil-processing industry since 1997. The company engineers and custom-builds machinery to meet customer needs and exceed expectations. 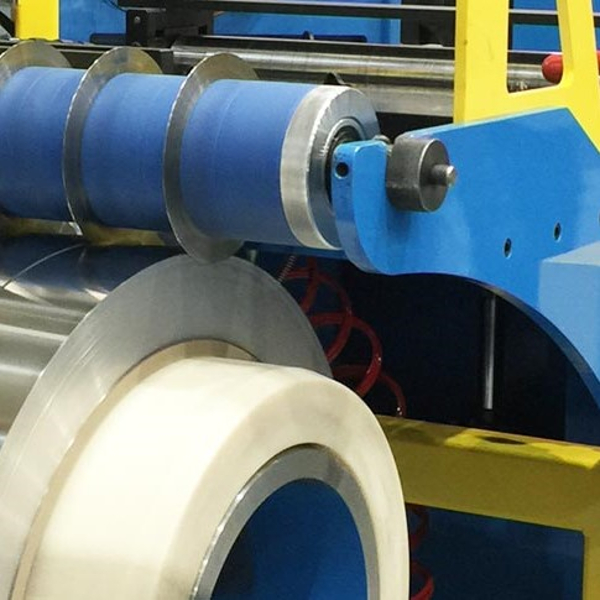 With 22 years of experience producing industry-leading coil-processing equipment, Coil Pro has the expertise to help make your company the go-to resource for all of your customers' coil-processing needs. Coil Pro uses proven engineering principles, state-of-the-art electronic controls and highly skilled personnel guided by field experience to design and manufacture the highest quality coil-processing equipment. Rather than replacing your entire coil-processing line, Coil Pro can rebuild and refurbish existing equipment by implementing design changes that allow the machine to operate at a higher level and exceed industry standards. Whether your current coil-processing equipment is not operating at an optimal level or you want to avoid costly repairs caused by infrequent maintenance, Coil Pro’s new equipment designs, equipment upgrades and preventive maintenance services can help keep your operation running smoothly. Registration: 5:15 - 5:45 p.m.
Tour: 5:30 - 6:45 p.m. Presentation: 7:00 - 7:15 p.m.
Dinner: 7:00 - 8:30 p.m. Registration deadline is Thursday, March 7, 2019. For more information, please contact Genene Patrissi. To register over the phone, please contact Joe Zgrabik at 216-901-8800.